Music Gaming System Just $59.99! Down From $100! PLUS FREE Shipping! You are here: Home / Great Deals / Amazon Deals / Music Gaming System Just $59.99! Down From $100! PLUS FREE Shipping! Hurry over to Amazon where you can score this Music Gaming System for just $59.99 down from $99.99 PLUS FREE shipping! 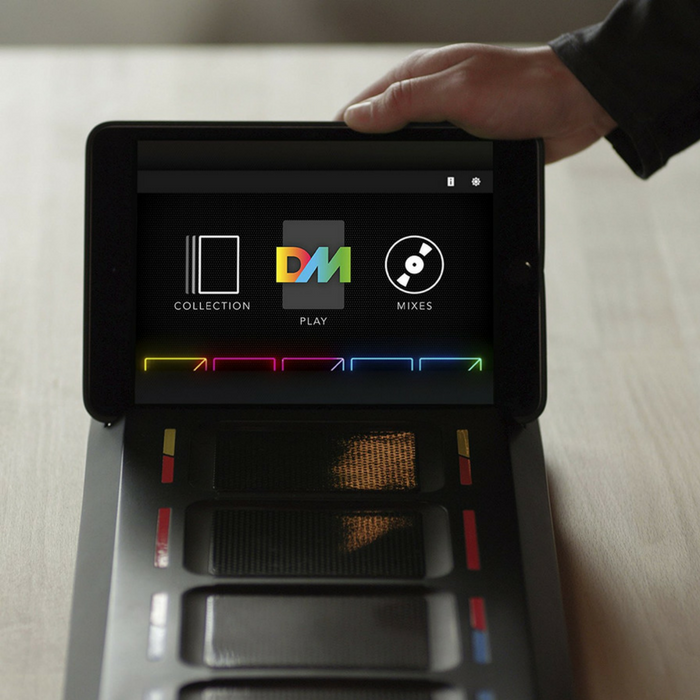 DropMix lets you play music like never before! Developed by Hasbro and Harmonix, creators of Rock Band and Dance Central, this fast-paced music mixing game gives you a new way to collect, discover and combine favorite tracks. Compete with your friends (up to 4 players) and create unexpected song mixes! Keep the music pumping with 3 ways to play: Freestyle, Clash, and Party.